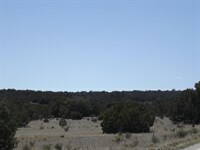 2 Acre Residential Lot For Sale near Moriarty NM. 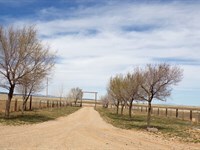 Country Home lot available in the Valley Meadows Subdivision in Torrance County New Mexico. 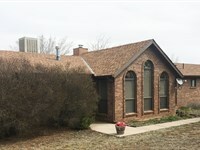 Easy access to Hwy 41 and minutes to Moriarty and the Interstate 40 interchange. 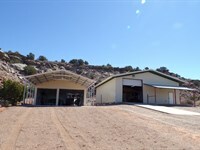 Site built and manufactured homes are possible in this Estancia Valley New Mexico subdivision. 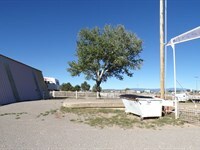 Lot frontages faces south is mostly level with 360 degree views. 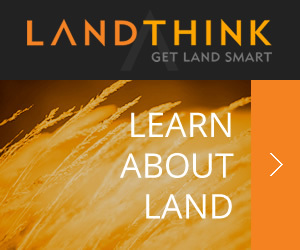 Electric, natural gas and telephone utilities are available in the road. 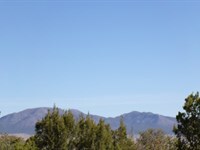 Buyer will need to drill well and install a septic system. 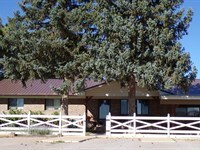 A great location for a family home or retirement home. 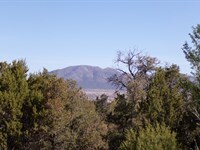 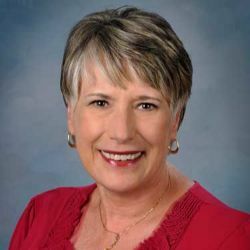 When calling agent, please say, "I found your listing 2 Acre Residential Lot Moriarty NM on LOTFLIP."